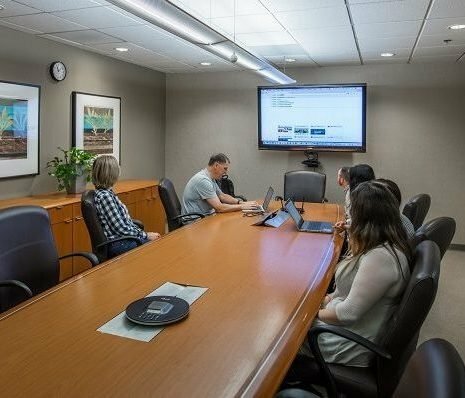 Why choose a Virtual Office in Walnut Creek? Pacific Workplaces in Walnut Creek (‘Pac’ Walnut Creek) is the jewel of the East Bay for business, and is considered an ideally located hub for business owners and their clients. Specifically, Pac Walnut Creek allows easy access from BART and the 680 corridor at the Highway 24 interchange. With dynamic views of Mount Diablo and the rolling hills of the East Bay, the One Ygnacio Center, 8th floor, building location is perfectly situated. Directly across the street from BART, but also an easy walk to the best restaurants and shopping east of the Oakland Hills. If you’re looking for an upscale professional atmosphere in a country setting that also meets the needs of the most discerning business professional, then you have found your new home. 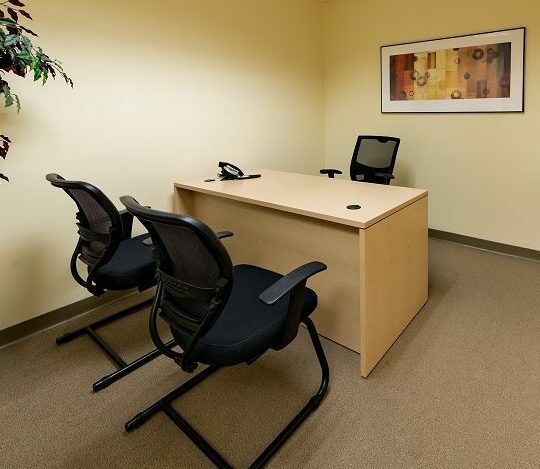 Leverage our Virtual Office solutions to establish your business presence in Walnut Creek. With our Mail Plan beginning at only $69/month, Virtual Members can establish their business easily and affordably. Have your mail delivered and picked up at our center, it’s just that simple. Our team can provide you with mail alerts and mail checks upon request, so members are always aware of what is being delivered in real-time. We understand that your business needs to be as mobile as you are, so we offer plans that include a local phone number with Call Answering Services. Are you on-the-go and need somewhere to work for the day or just a few hours? Our Virtual Office solutions allow members to touchdown at our center and use the Open Coworking Space or Day Office as needed. Along with our Virtual Office Plans, we also offer Coworking Memberships to ensure there is a workspace solution for everyone. Our newly unveiled coworking area is the perfect space to work productively within a community of other professionals. This space is also conducive to team collaborations without the feeling of confinement. Need something a bit more private? We have our Day Offices available for small scale meetings or for independent work. With high-speed fiber internet and endless coffee, you will always be geared up and ready to work! Pacific Workplaces Virtual Office Plans are effortless and affordable. 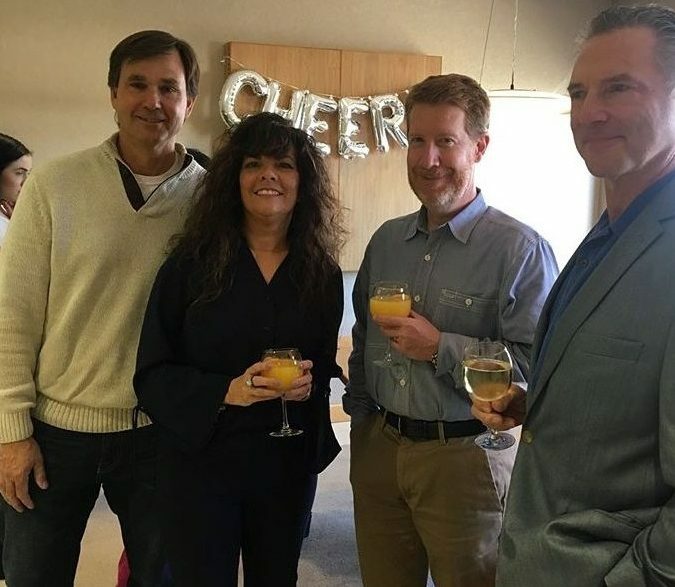 Our Walnut Creek location is a growing and thriving community of entrepreneurs, financial advisors, attorneys, engineers and more. With our monthly events, we bring our members together so that we continue to be a cohesive and integrated community. New members instantly become part of the community, and we enjoy supporting each business and share in their successes. Our biggest competitor is Regus, and we are not afraid to be totally transparent when it comes to pricing. 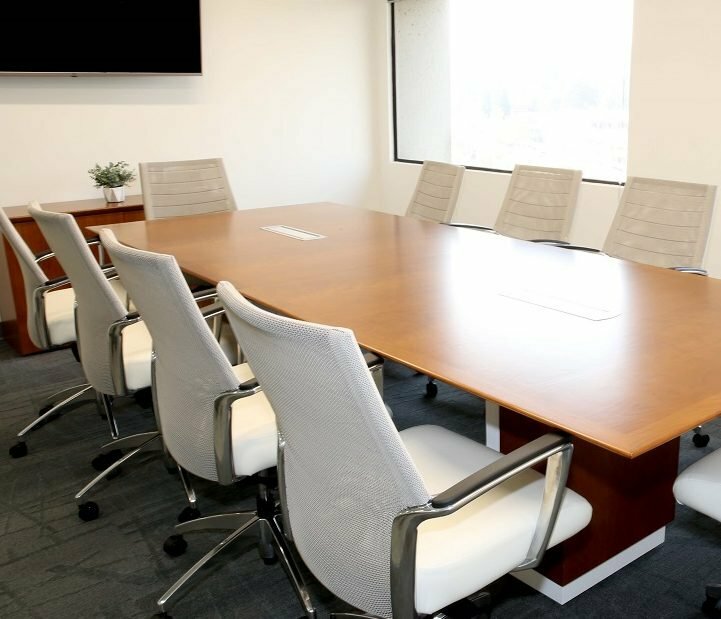 See our Pacific Workplaces versus Regus Price comparison in Walnut Creek here. When it comes to customer service, our Google and Yelp reviews tell the story. Read through the comparison to view how strong our customer ratings are compared to our competition.